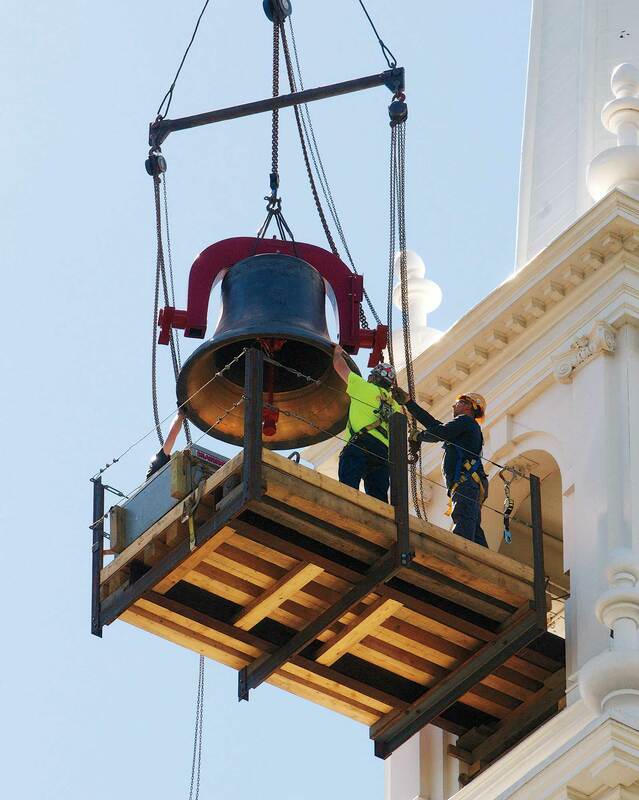 In 2011, the Memorial Church bell got a new clapper—and cracked; recordings replaced its ringing. This replacement, cast by John Taylor Bell Foundry, of the United Kingdom (which made the original in 1926), was hoisted into place on June 16 . Genuine clangs resumed.